The promises made to Abraham are ours as well. 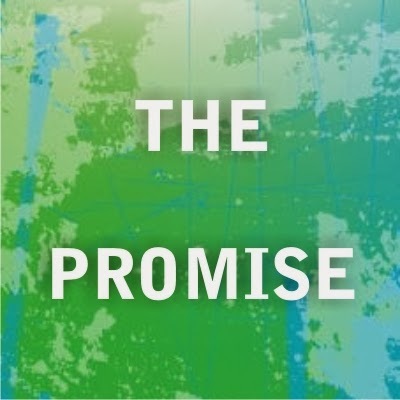 Often there is a gap between the promise and its fulfillment. What do we do in that waiting? Luke 2:25- Simeon lived with a promise for a long long time. The Old Testament finishes with a revelation that awaits fulfillment. It took 400 years from that to its fulfillment. So generations come and go and this promise is hanging. God finds someone who still believes- Simeon. Then suddenly it happens. Jesus appears several times in the temple. But here, one man sees who he is as a baby. We have more in common with Simeon and Anna than we realize. So we are in this time when salvation has come and is coming. There is the future element we are to wait for- 2 Peter. We are a part of the new creation and we eagerly await the return of the savior. We are not of this world. All that we long for will be met in Him. He comes and restores everything. We can get entangled in the world and the cares of this world, the deceitfulness of wealth. Waiting is hard but we do not wait alone. Jesus is ever present with us and he is the absent bridegroom we eagerly await. So he is actively engaged in the wait. There is purpose in waiting. God’s heart is that no one perish- so he waits because once he comes, there is judgment. It’s like Noah’s time. Nothing is going to happen- we still get fooled with the lie. Actually all it is that it’s God’s forbearance that he does not come back now. His heart is that none should perish and he is building his glorious church. It’s not that he is waiting and giving us time to enjoy the earth. And there is work to be done- His church is being built. Jude 21- ‘ Keep yourselves in God’s love as you wait…’ What a sweet command! We want to wait in the good of what God has for us.